How do I redeem mobile coupons? What happened to the games in the mobile app? As of September 1st, the games and relevant credits are no longer available. 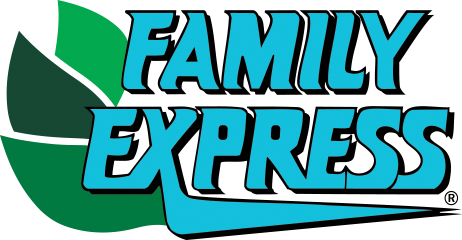 This is in preparation of our NEW mobile app launching in April 2019 (https://familyexpress.com/mobile-app). We can’t wait to share more details! Why didn't I get my discount of 3¢ off per gallon? Where can I find my F.E. Perks Card number and Registration Code? How do I combine accounts?